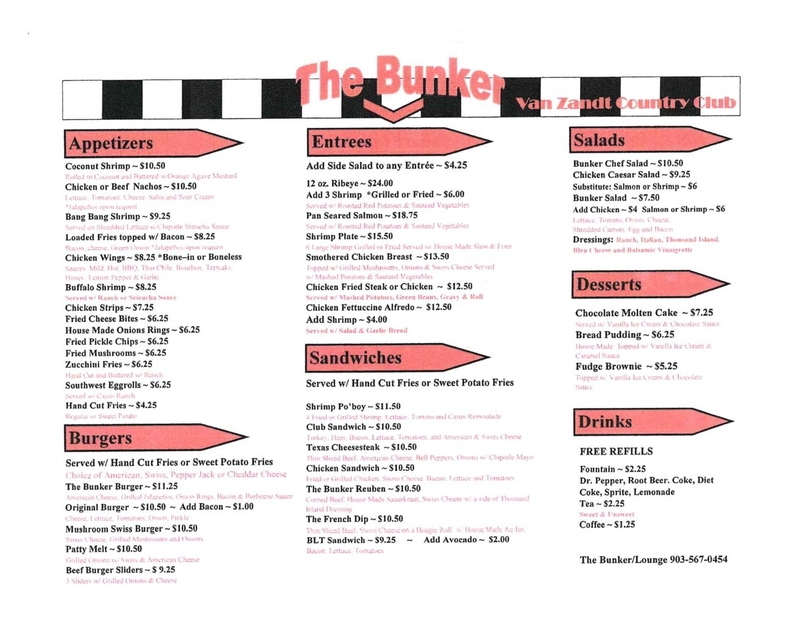 The Bunker is open for lunch and dinner to the public and all of our golfers. 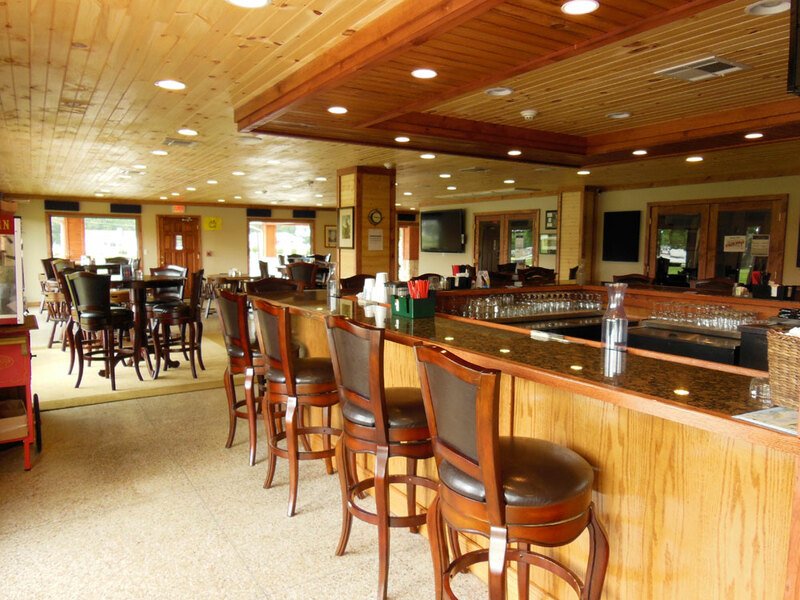 If you’re looking for a casual option after your round of golf or want to bring the family out for a tasty dinner, The Bunker Bar and Grill is the place for you. Our menu has all your favorites and more, and the atmosphere can’t get any better. 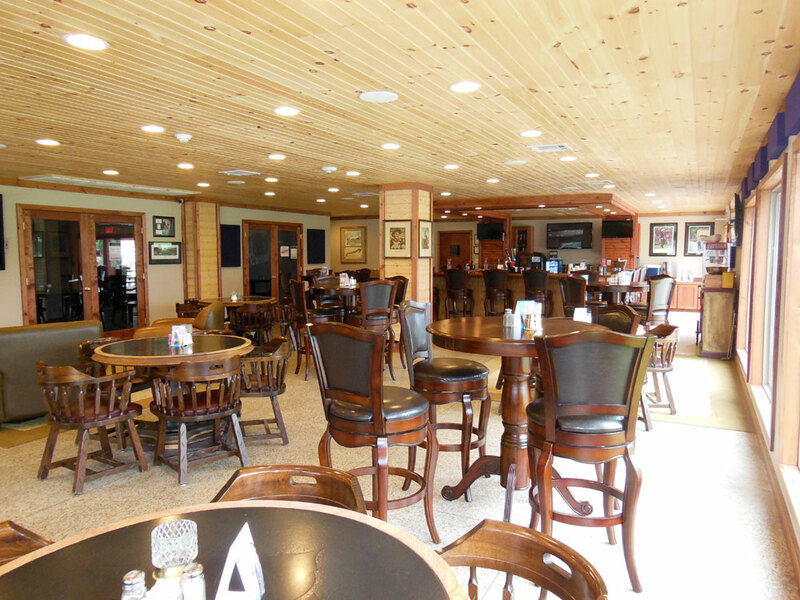 Whether you sit inside and enjoy the pub atmosphere overlooking the golf course or sit in our dining room to have more of relaxing experience this is the place to be. 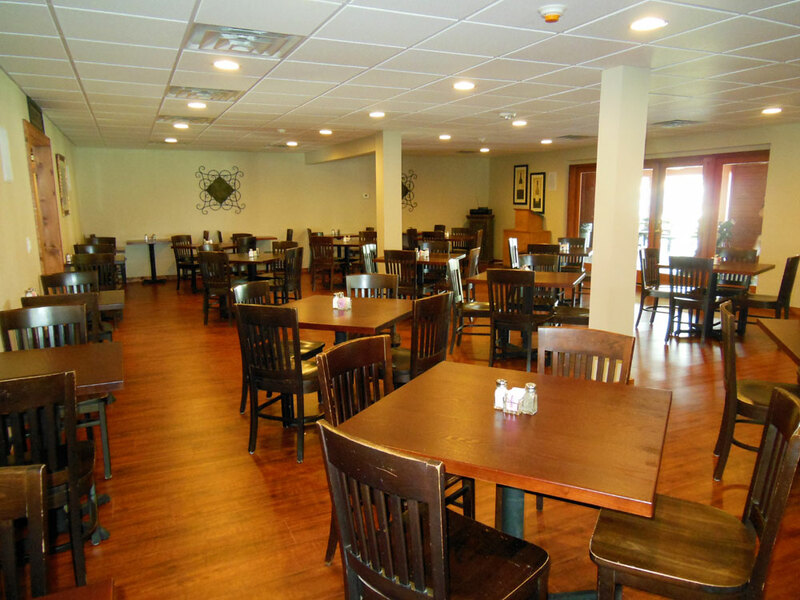 We can accommodate parties for up to 200 people. Call for more information about the venue and catering. Place an order in advance or to go.